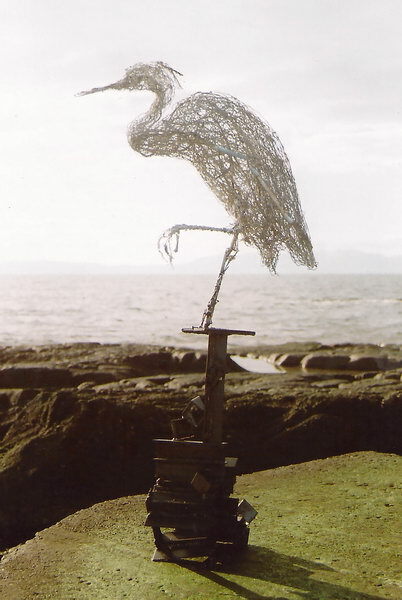 Bird sculptures, wire birds in steel, copper, brass and recycled materials. 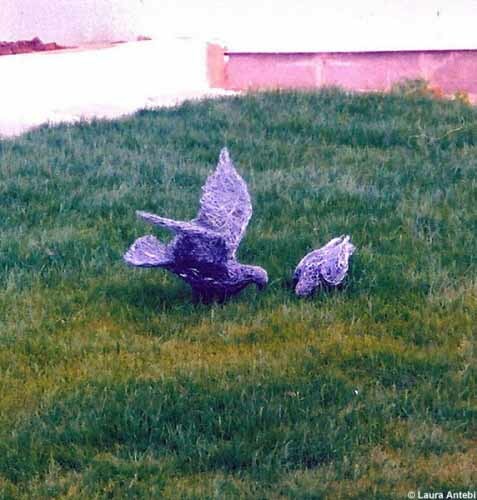 Commissioned artworks, avian art. 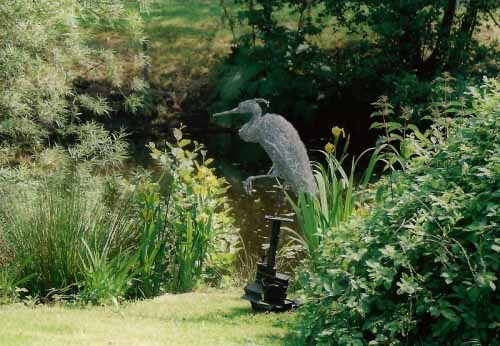 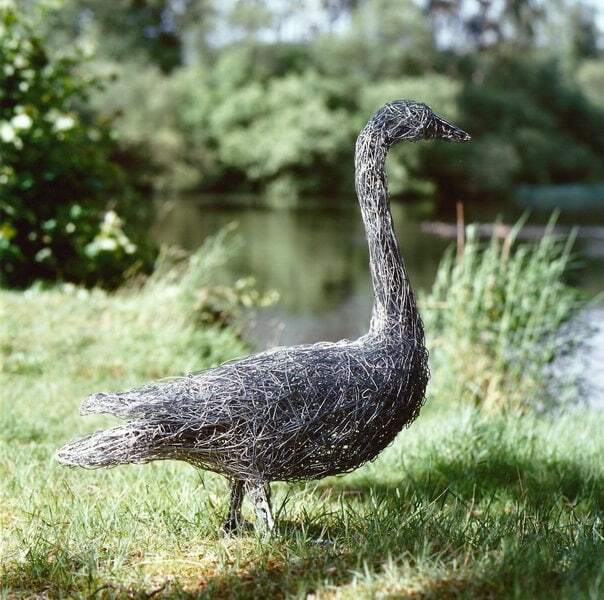 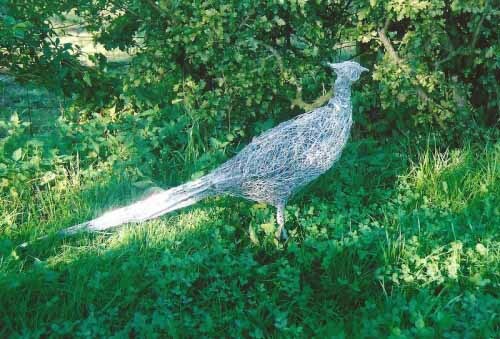 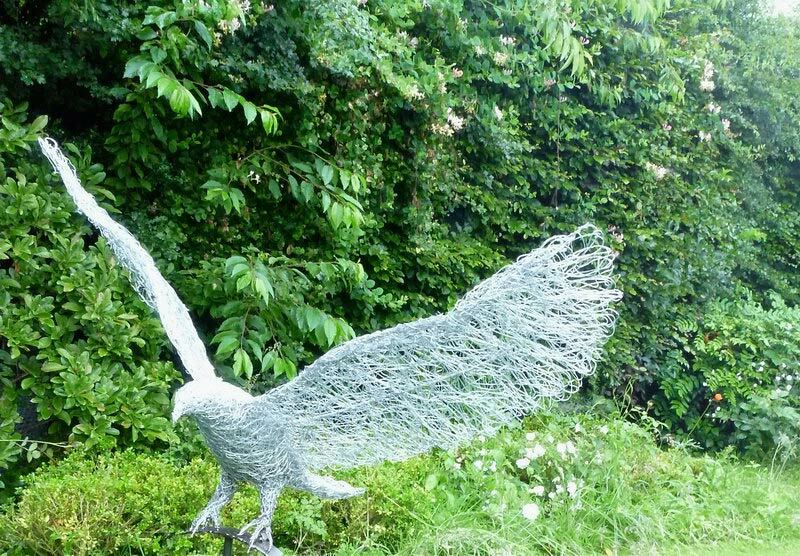 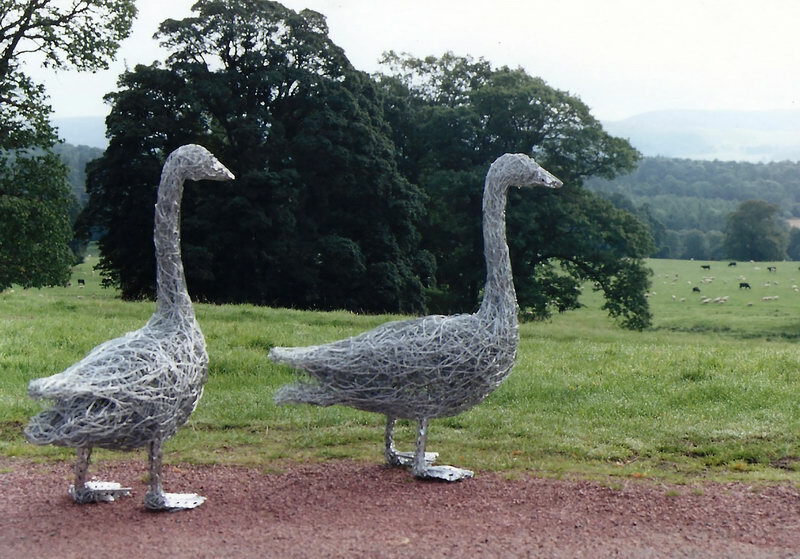 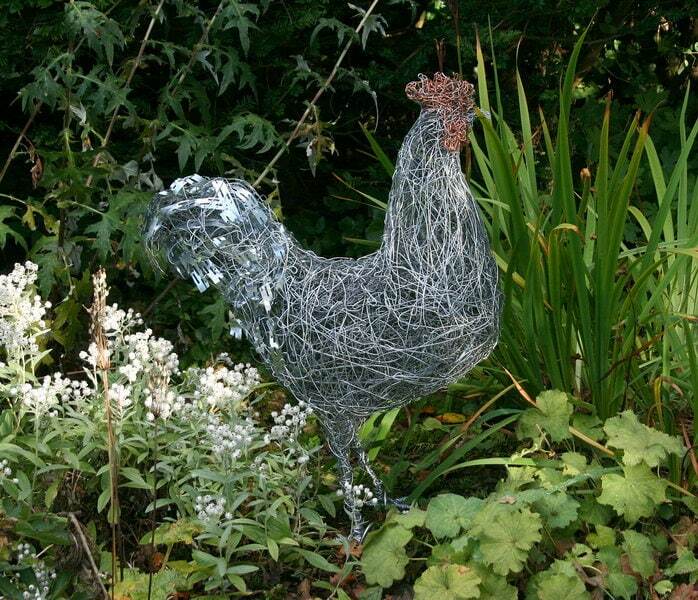 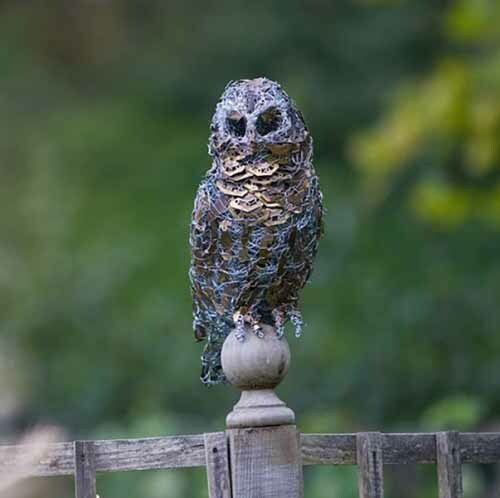 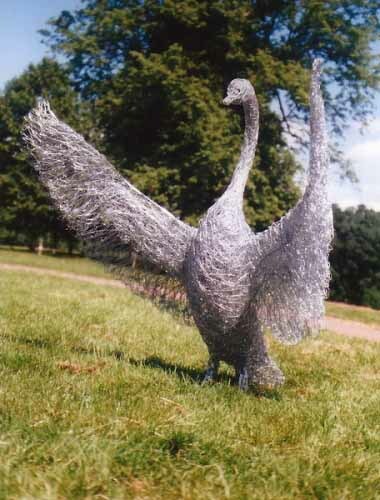 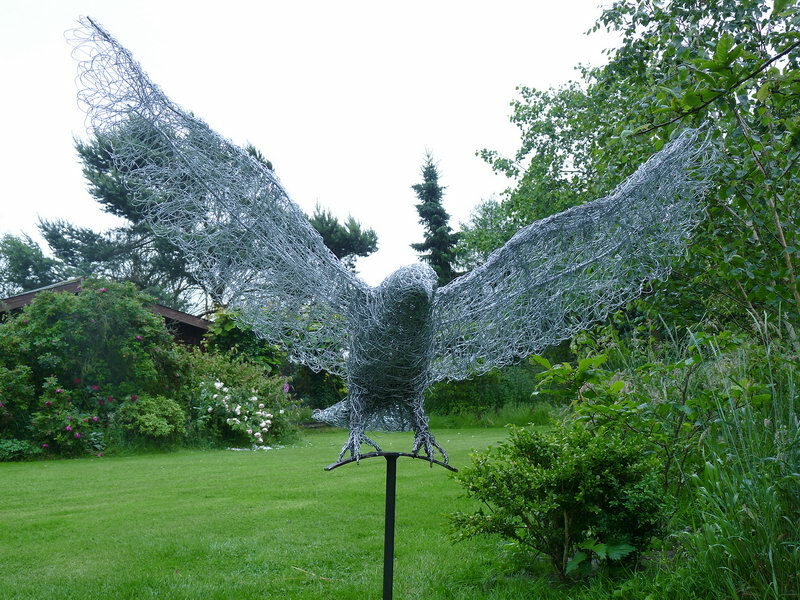 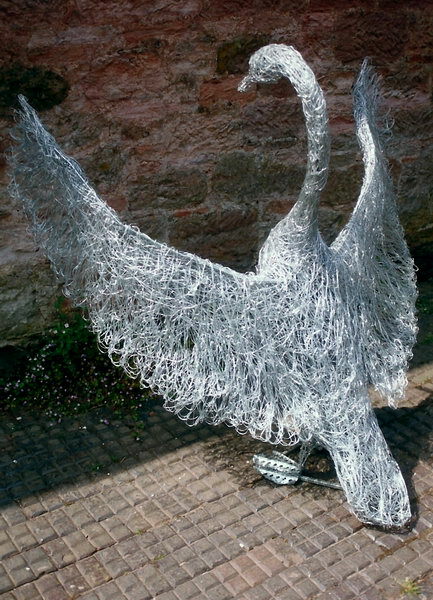 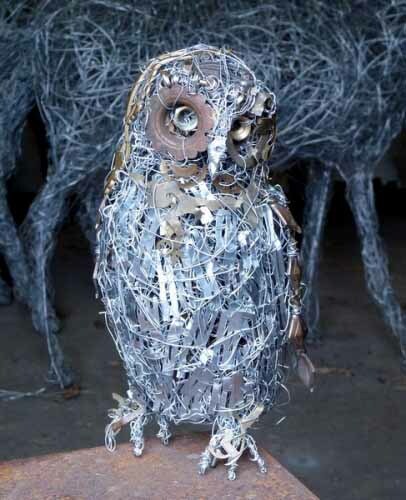 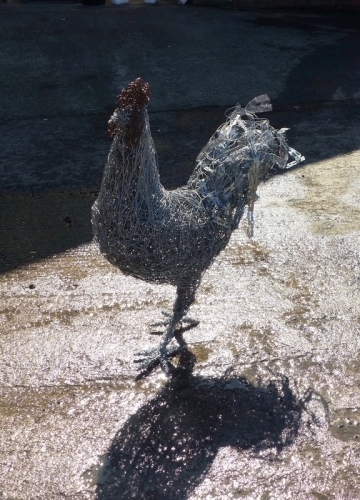 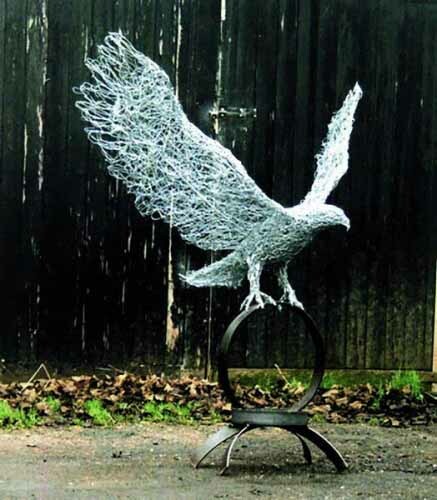 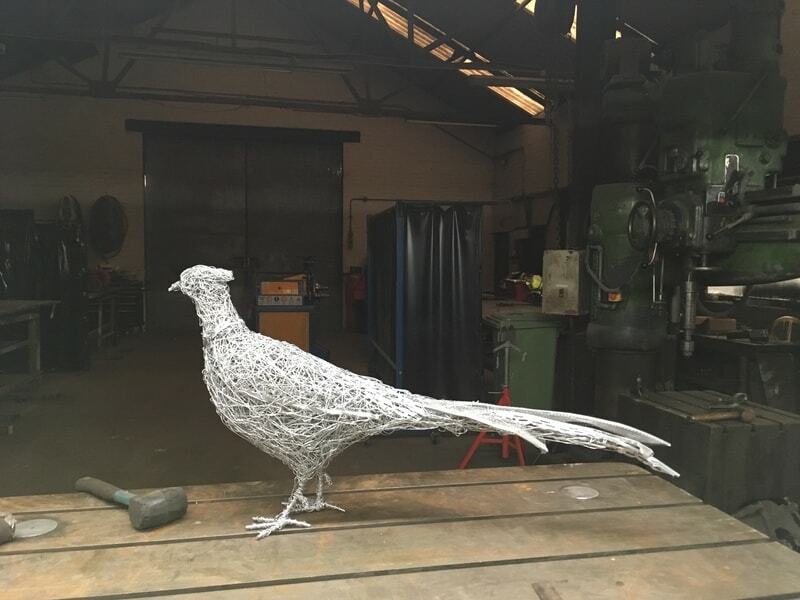 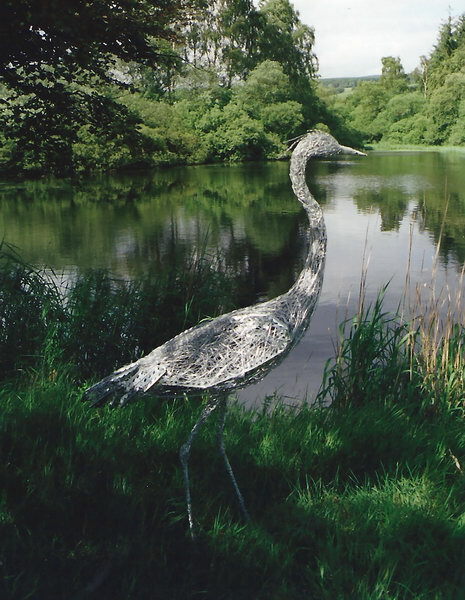 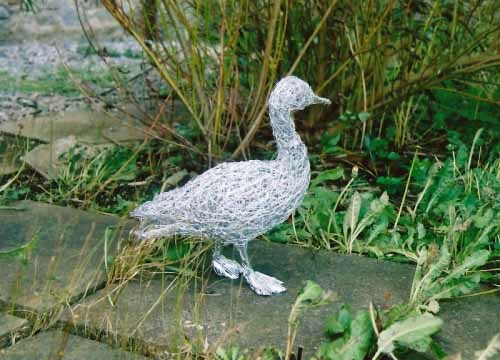 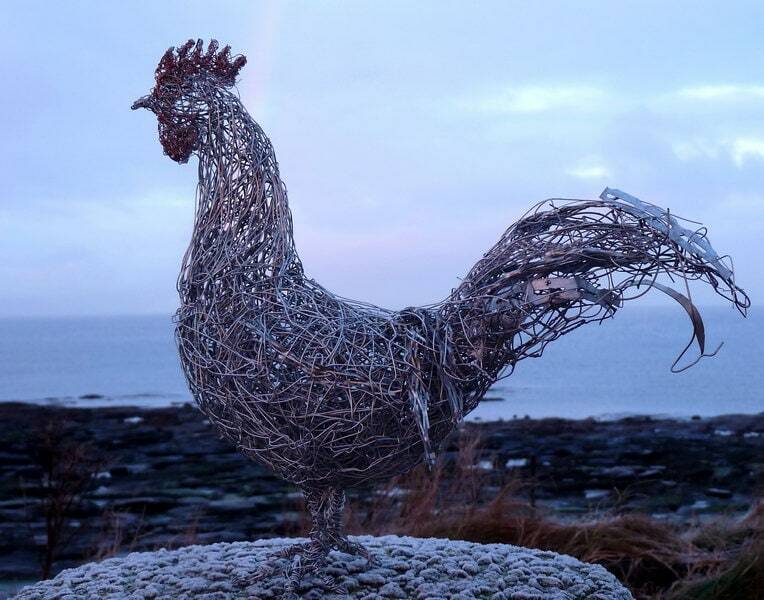 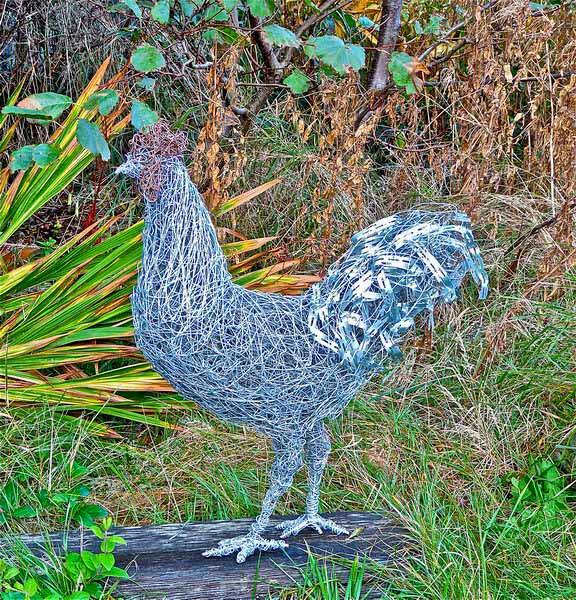 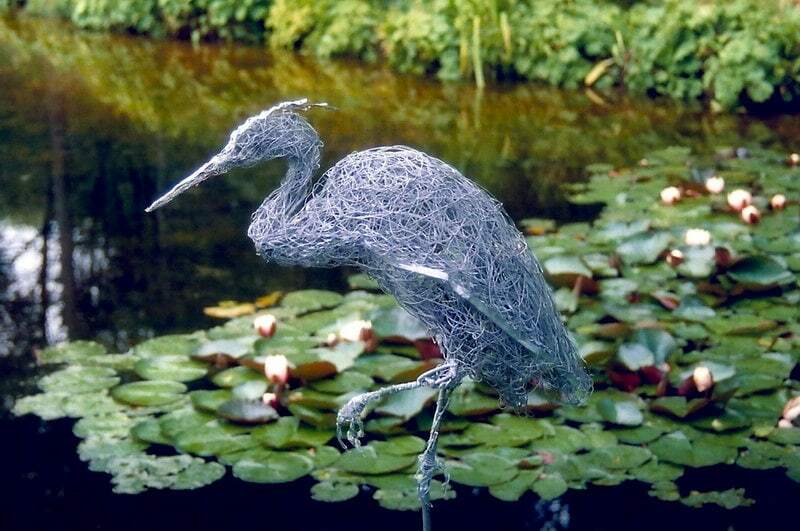 Laura J Antebi creates original wire bird sculptures in galvanised steel, copper, brass and recycled materials. 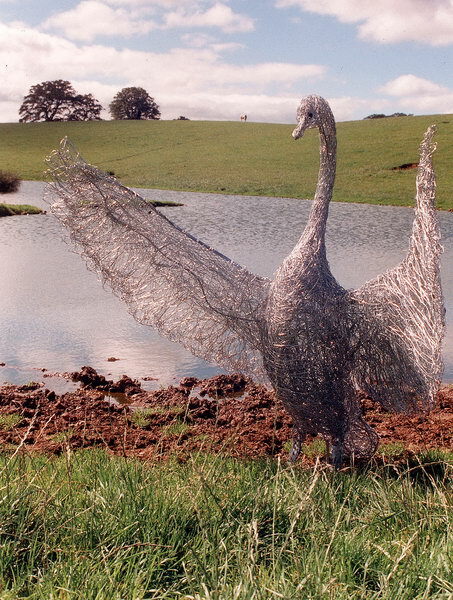 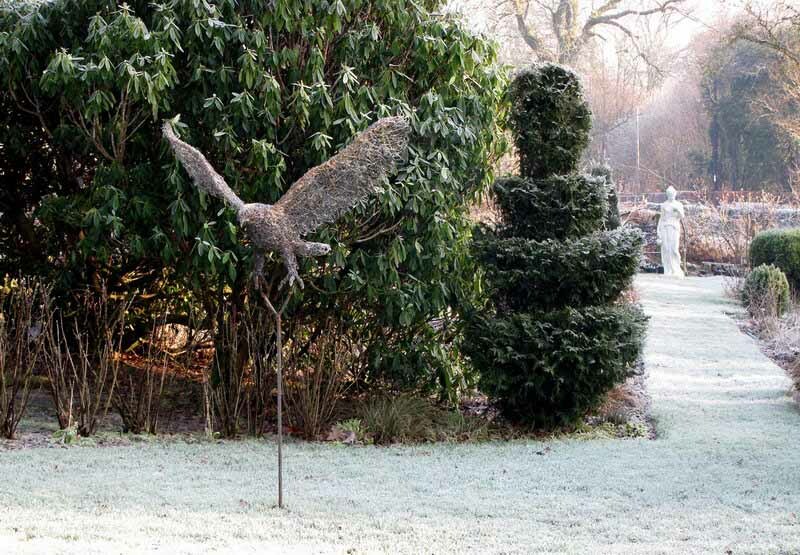 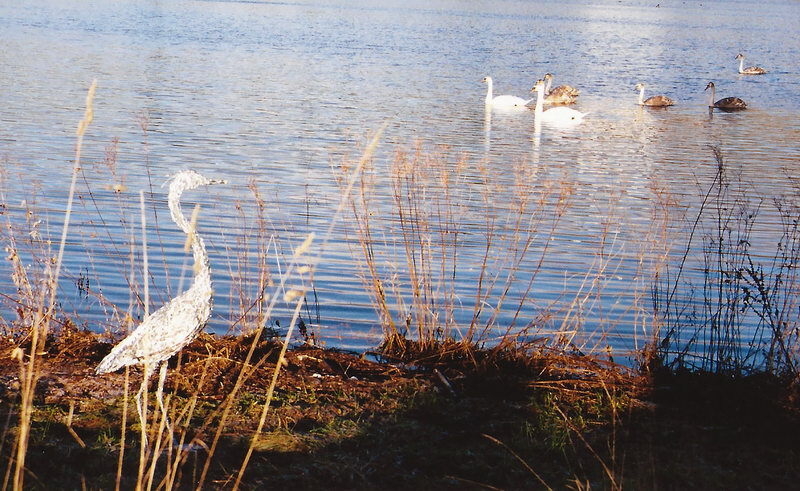 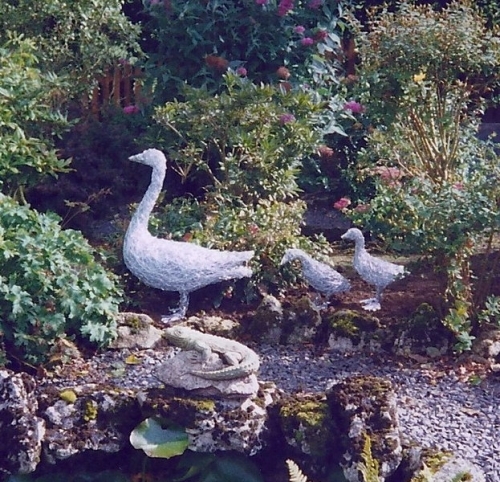 Her collection of bird sculptures include a wire swan sculpture in flight and a wire golden eagle landing on a ring of steel. 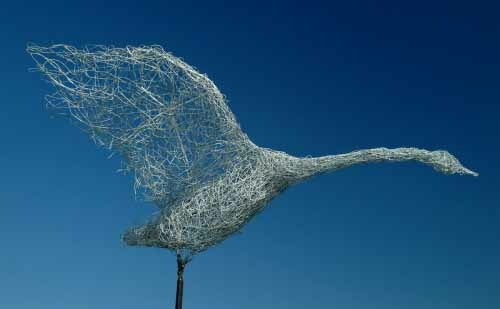 Whilst working on a bird sculpture I imagine how it might be to fly beyond the detail of my daily life. To have a higher perspective, the wind as my guide, the sky as my limit and speak bird language. 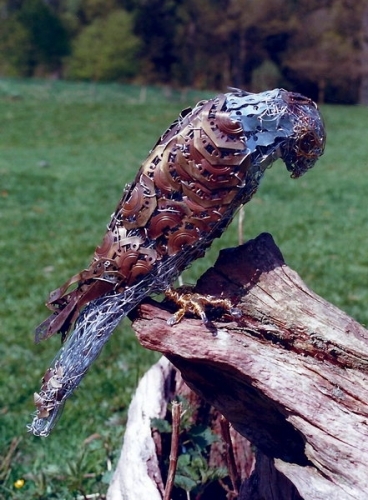 Please click on the images below to catch a glimpse of a wire kestrel made with antique brass furniture fittings.